Prepoo with Nexxus Humectress Replenishing System Masque with caviar protein. Sat underneath my standing dryer for about 20 minutes. 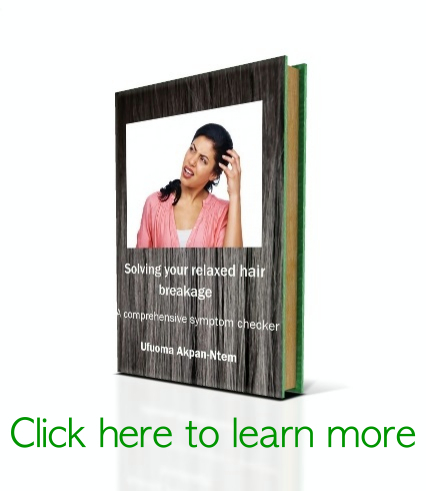 Shampoo with Aveda Dry Remedy Moisturizing Shampoo. I’m still in love with this shampoo. 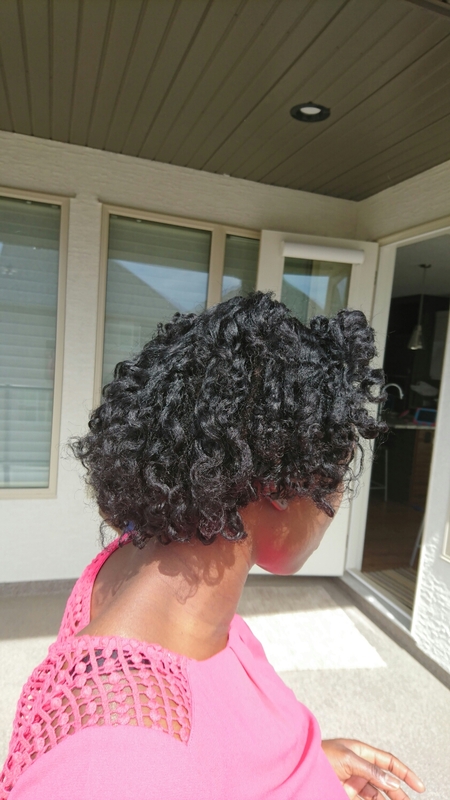 Applied Camille Rose Naturals Curlaide Moisture Butter. Wore my heating cap for about 15 minutes. 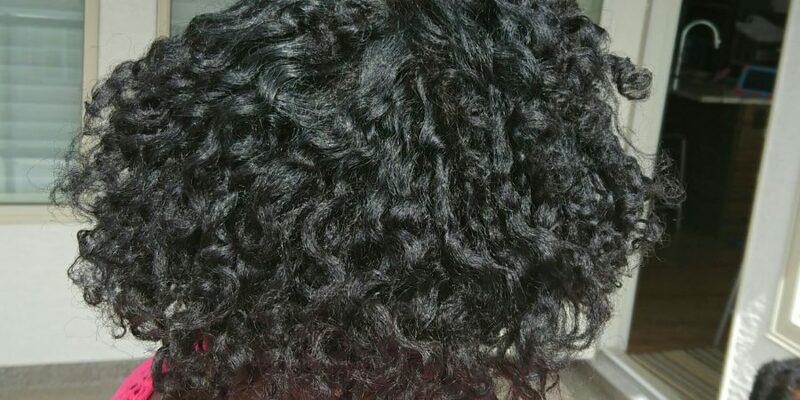 Detangled and then flat twisted my hair using Bee Mine Luscious Cream Moisturizer. Undid the twists the next day. They looked a bit frizzy. Next time, I’ll try bantu knots or a flexirod set. 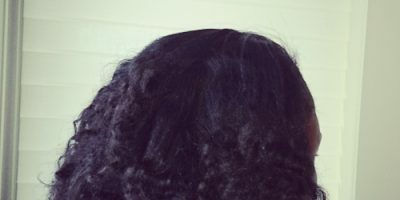 Your twist out looks beautiful!